8. And more... The list goes on. Bottom line... You earned it, it is income. Just how much is this Standard Deduction Thing which lowers my earnings? Take your earnings, subtract the Standard Deduction and you get a number. 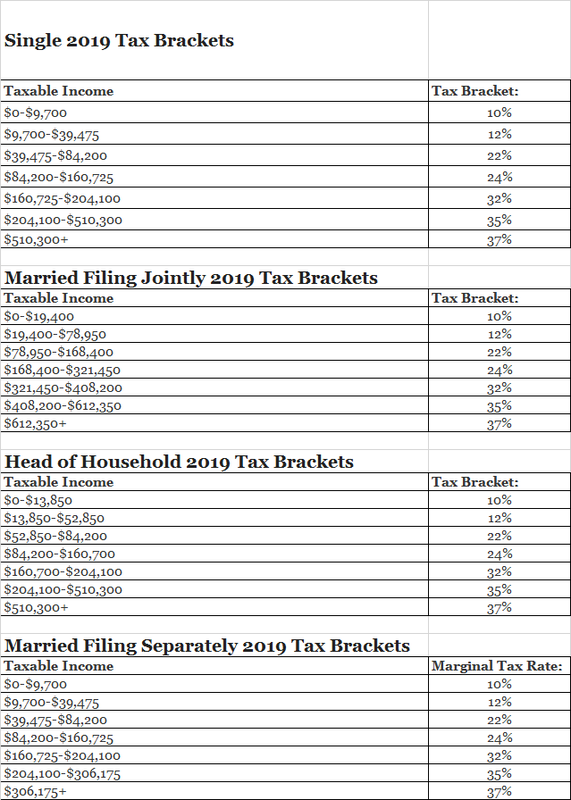 Use that number to see what your Tax Bracket Is. If you have more questions, feel free to contact us. We are here to help you get your tax return done with the lowest posslble taxes and get you the highest refund we can. Remember... Refunds are not always possible if you under pay them during the year. It is wise to get a mid year check up on your paystubs. Waiting until next tax season to hope you get a refund may be too late. Its already in the books and done. A mid year checkup can alter the path you are already in.